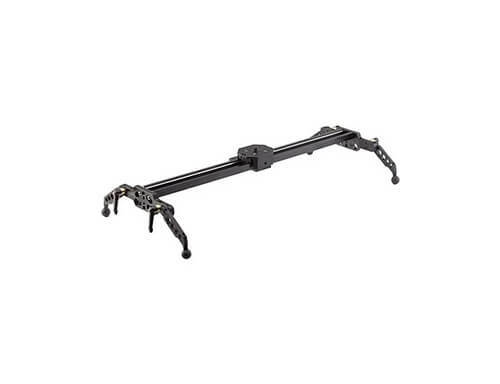 Load Capacity 8.82 lbs. 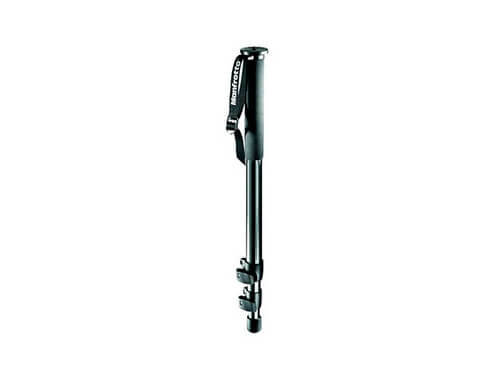 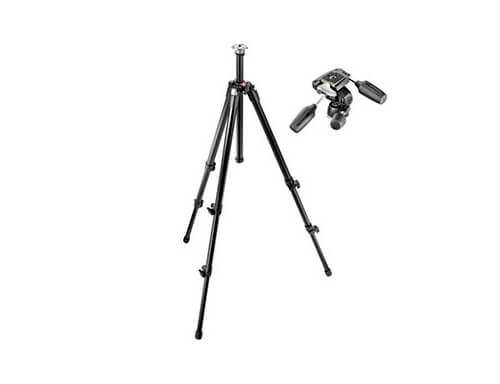 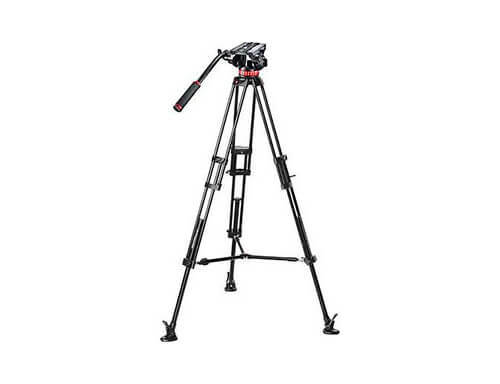 Max Height 66.14"
This basic tripod is lightweight, sturdy and portable. 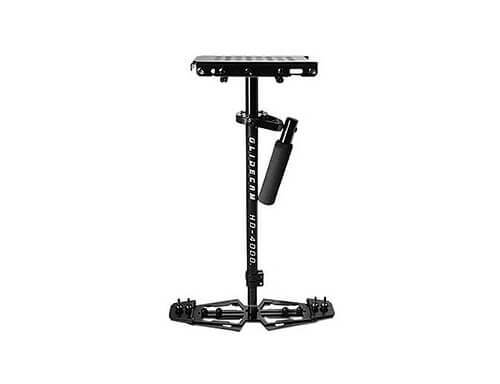 Load Capacity 8.82 lbs. 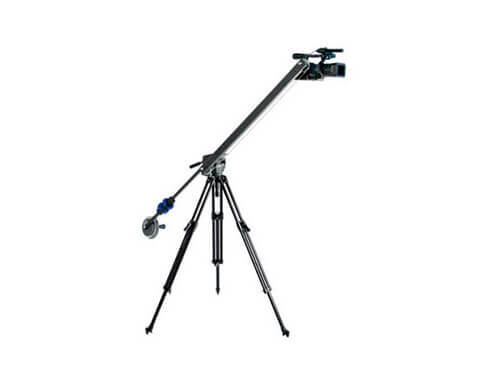 Max Height 74.8"
Load Capacity 26.46 lbs. 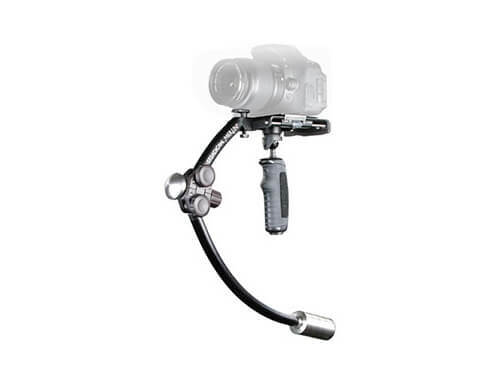 Max Height 63.36"
A lightweight, hand-held camcorder stabilizing system designed for compact and full size cameras weighing from 4 to 10 pounds.